Nearly two dozen people were injured in an explosion and resulting fire that occurred at a chemical plant near Houston, Texas Saturday morning, according to KHOU-TV. The explosion at the Pasadena, Texas facility owned by Kuraray America—a plastic fabrication company—took place at around 10:43am local time when a valve malfunctioned due to an over-pressurization of piping in the building, per CNN. John Krueger, the emergency media spokesperson for the nearby city of La Porte, said the explosion produced a minor fire which was quickly extinguished. Pasadena’s Office of Emergency Management said on Facebook there is no danger to the public as a result of the incident. Twenty-two workers inside the facility were injured as a result of the explosion. Most of those caught in the explosion suffered topical burns. Several sustained back and knee injuries attempting to escape the fire. According to the Houston Chronicle, 20 of the victims experienced non-life threatening injuries and were transported to local hospitals by ambulance. Two people suffered more serious burns and had to be airlifted from the scene. A spokesperson for HCA Healthcare confirmed to Houston Public Media that at least seven people were treated for “non-critical” injuries at the company’s hospitals. One of the victims has already been treated and released. Shortly after the explosion, there were initial reports that at least one person was missing. 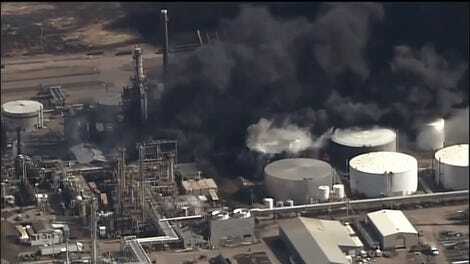 Kuraray America has since reported that all of the approximately 250 workers at the site have been accounted for. “The company is fully cooperating with all local authorities and emergency response teams and will provide additional information as it becomes available and is confirmed,” Kuraray said in a statement. The company’s plant is expected to remain shut down for several days while the damage is assessed, per the Houston Chronicle. Kuraray is a Japan-based specialty chemical manufacturer. The headquarters for Kuraray America, the company’s US subsidiary, is based in Houston. Kuraray America employs about 800 people and primarily produces dental, fiber, resin and elastomer products. The Eval facility located in Pasadena where the explosion took place is the world’s largest ethylene vinyl alcohol plant and produces 47,000 tons of the product annually, with plans to expand to 58,000 tons as part of an expansion taking place later this year. 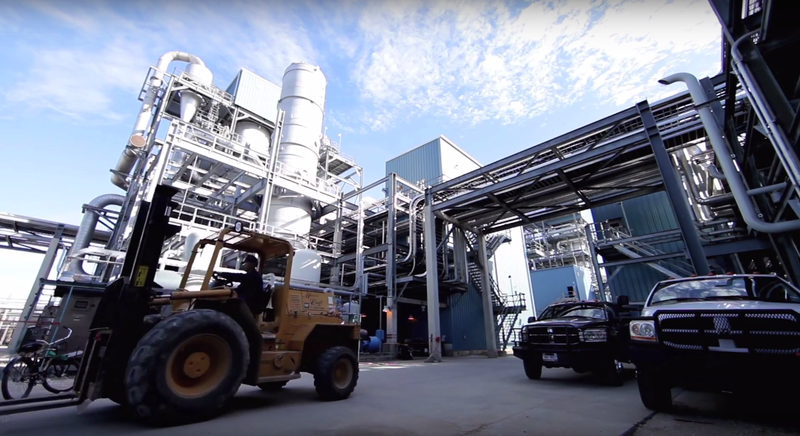 The Houston Chronicle noted Occupational Safety and Health Administration and Chemical Safety Board records show no past violations at the location.